In-kind donations of goods help us reduce expenses and aid in stewardship and educational programs. Help us by donating these much-needed goods! To donate any of these items, please contact Bill Lynch at blynch@njconservation.org or 908-997-0725. 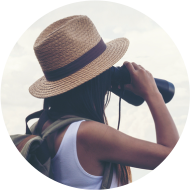 We lend binoculars to attendees of our Step Into Nature programs to help them observe birds, butterflies, and other natural wonders. These are useful for all of our outdoor programs. 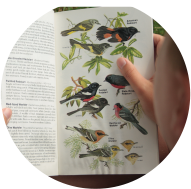 Any field guide in good condition is welcome - wildflowers, trees, moths, birds, etc. While observing distant birds, sometimes binoculars just aren't enough! 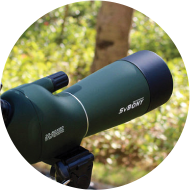 We would love to offer our members better views through a spotting scope. 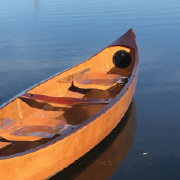 We would love to offer kayaking trips on some of our preserves. 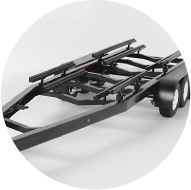 A trailer would help us easily transport a canoe or kayak. 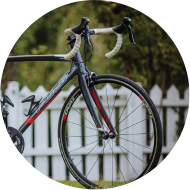 Mountain or trail bikes in good condition would allow us to offer visitors another way to explore our preserves. 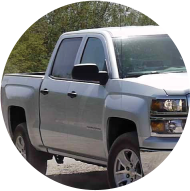 A working pick-up truck would help our staff enormously as they transport tools and other materials to and from field sites. 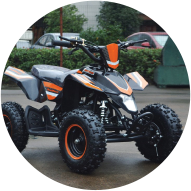 Staff in the field could move more easily over rugged terrain with a working Quad. 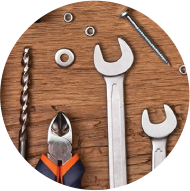 Our stewardship team is always in need of tools in good condition. This may include, but is not limited to, chainsaws, weed trimmers, power tools, hand tools, etc. 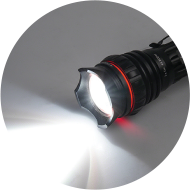 Any high-powered flashlight will be useful for both stewardship and outreach. 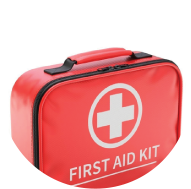 Up-to-date first aid kits are incredibly important while in the field and during outdoor events. 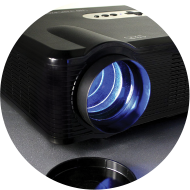 Any functioning projector would assist us with presentations, meetings, and more. 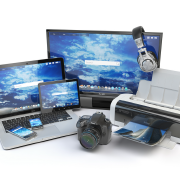 Laptops, monitors, or any other computer equipment in good condition helps staff both in the office and in the field.